Gabe Galanda: Will the NIGC Help Stop Disenrollment in 2018? Indian Gaming magazine included Gabe Galanda forecast in its "Predictions for the Indian Gaming Industry in 2018." The text of Gabe's contribution is below. In 2017, the National Indian Gaming Commission took the unprecedented step of intervening in a tribal disenrollment dispute, when it shuttered the Nooksack Northwood Casino for the summer. Only time will tell if the NIGC’s intercession at Nooksack is a bellwether. In May 2017 the NIGC hosted Indian legal historian, Professor Robert Williams, for a lecture on disenrollment and the deconstruction of federal Indian law at the agency’s headquarters in Washington, DC. The NIGC closed Northwood the next month. 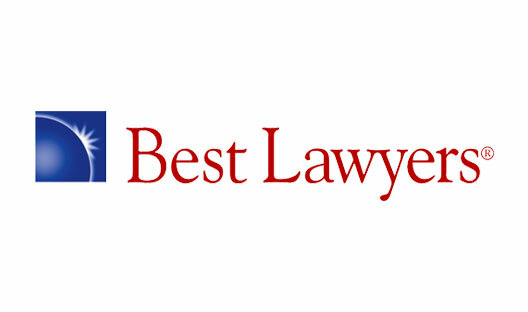 Although, NIGC Chairman Jonodev Chaudhuri generally toes the conventional line that the Trustee should play no role in disenrollment disputes. He also rejects the premise that the NIGC should at all regulate gaming per capita payments to tribal members—even when illegally paid or otherwise misappropriated in the disenrollment context. While illegal gaming per capita checks were issued at both Picayune and Nooksack, the NIGC looked away from that malfeasance, closing each tribe’s casinos on other grounds. There are, however, countervailing winds emanating from Washington, DC and Indian Country. Past U.S. Department of the Interior Assistant Secretary of Indian Affairs, Professor Kevin Washburn, opined this year that one federal solution to the “vexing problem” of disenrollment is “to assert diplomatic consequences, which could be fiscal in nature, equivalent to international economic sanctions, or political in nature, such as loss of federal recognition.” The NIGC’s temporary closure of Northwood last summer does fall within that paradigm. 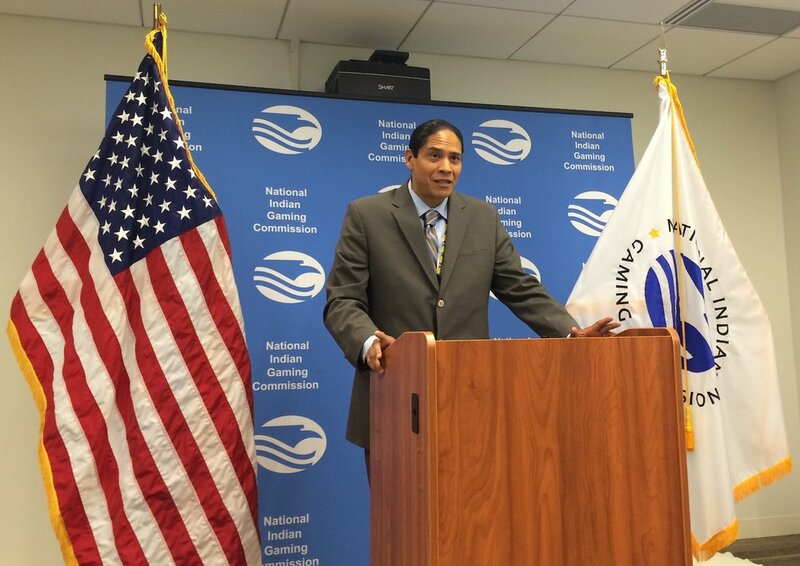 In the same vein, former NIGC Chairman Harold Monteau proclaimed this year that the Interior Department, including its NIGC, owes a tribe and its members a trust responsibility “to not let an illegitimate organization take, spend and distribute tribal gaming revenues, unless they are a bona fide tribal government”—especially in the disenrollment context. To remedy such federal illegality, he recommends NIGC facility closure (or Inspector General inquiry), and FBI criminal investigation and prosecution. Meanwhile, the Chairpersons of several gaming tribes—like Yakama, Spokane, Graton, Coyote Valley, Robinson, Ramona and Ft. McDowell—have either lent their power to the #StopDisenrollment visual advocacy movement; or publicly expressed that disenrollment is not their tribe’s way. The Spokane and Graton tribes have gone so far as to outlaw disenrollment. Other tribal leaders are privately denouncing disenrollment, most notably the insanity at Nooksack, to each other and to Interior and NIGC officials. As 2018 approaches, hopefully the NIGC will hear and heed these policy proclamations. After all, at the end of the day, federal regulatory enforcement is a policy call.